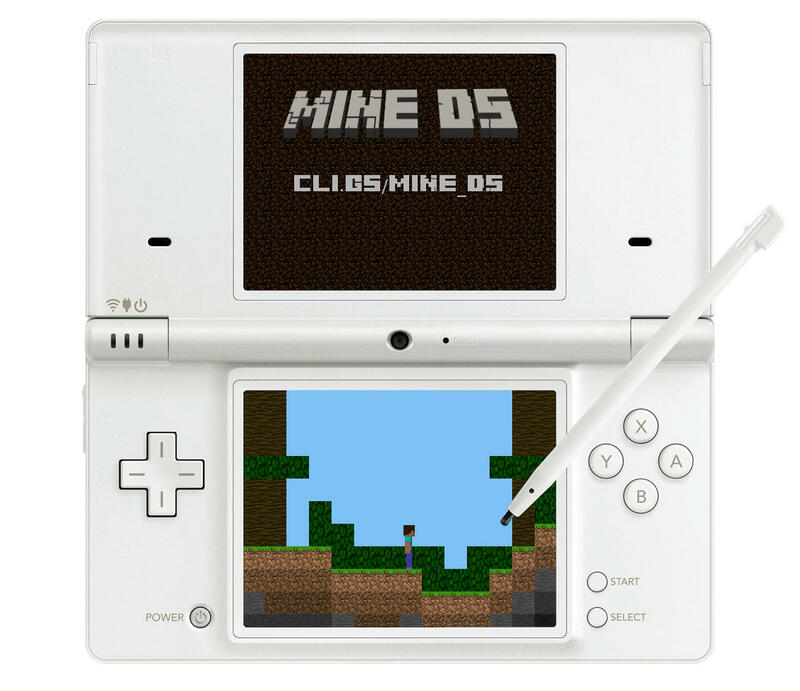 Mine DS is a DS homebrew game, inspired by notch's Minecraft. It is being created by CoolAs, Wolfgange and ray from GBATemp and NSMBHD. It's official website is here. 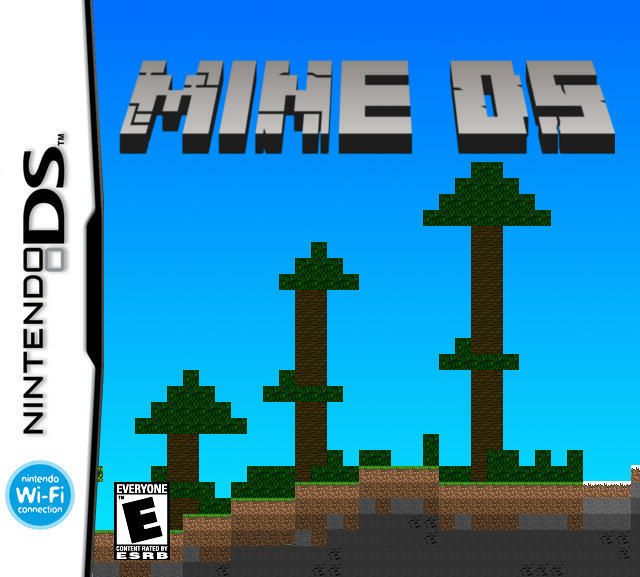 A nicely generated world, Many Blocks, Gravity, Collision, Health, Music, Biomes, Lighting, Nifi Multiplayer, Day-Night System, Sounds, Auto spawning mobs. Does anyone have any suggestions, comments, or ideas? The post was edited 3 times, last by Wolfgange ( Apr 27th 2014, 9:43pm ). Yes, it's totally okay if you speak English. I had a very hard time reading this translated gibberish, though German is my native language. Wow, i think with a final Version you can also make a real Cartridge for sell. OK, I wasn't sure if anyone would be able to read it I edited the main post into English. Thanks for all the feedback :D.
I understand how bad the translations can be; I've read many Chinese posts translated to English and it's nearly impossible to decode them :). Here is the link to the very unstable develop version with crafting . The saving and loading doesn't work yet :(. English is much better than the translated german-version below. So it's much easier to understand, what you mean. For the next time you can ask a News-Redi like me, to write a News in german for you. OK, next time I will. I hate having to try to read the garbage Google Translate outputs XD. That what I saw is very cool. The game seems to be in a final version or is it a beta at this time? Currently, its actually Alpha, lol. it's a good start.. but i have a idea. Yeah, I completely agree. 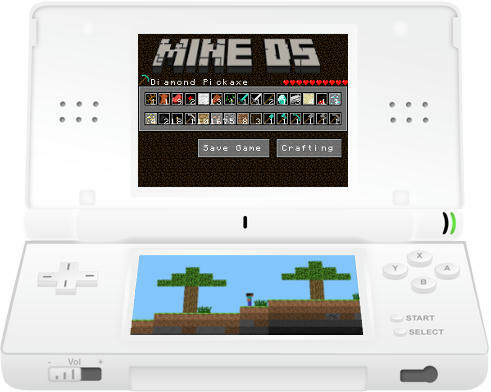 There has been talk about this, but it would be limited due to the DS's capabilities and how it is already programmed. Although there is one way to accomplish it, CoolAs would have to do it since I'm not knowledgeable enough at graphics programming to mess with it. And if you use a low resolution? The main thing can easily be seen pixelated hills. That would be thanks to the game concept hardly noticeable. The image uses the maximum resolution of the Nintendo DS and it was slightly pixelated by Paint.NET. I don't fully understand all the details, but the limitation was due to the lack of layers to display the backgrounnd. Since in order to draw any other pixels to the screen, even if it is low resolution, requires another layer which in the current setup there is not. But then some one thought about using some tricky method to use 2 colors to make the background mountains. You can read the posts about the background effect here . You could use a bitmap layer. The difficulty is to handle scrolling efficiently, but it's doable. Or alternately, if no more than 2 sky colors can show up at the same time, you can try the following: have one layer filled with sky color A, and the backdrop set to sky color B. Then use windows to have the right colors show up in the desired places. The thing is, the sky is not currently a layer, we only have a single sky colour which is being set by the backdrop colour. I really don't want to change it into one, as I would need to recalculate all the gfx bases which would be a pain - from what I can see right now. However the window idea could be possible. Is there a way to change the transparent colour of certain layers? We could then have windows cutting the holes through for the main backdrop color as you said. MM, do you know how to set the transparent colour in a layer by layer basis? Color 0 of all palettes is always transparent. If you want a layer to have another 'transparent' color, you need to look for pixels that have color 0 in tiles, and set them to another color. From memory the problem was that the DS doesn't have much memory, so rather than set up a bitmap layer for the background I just changed the "transparent color" of the DS' rendering system. We *could* create a bitmap layer however we would have to find the memory for it, and then configure the GPU to use it. It would be a lot of work. Also, today I fixed up the loading and saving of world from the SD card. Currently it only supports one world, however that could be changed in the future. Heute, ich habe das Speichern und laden Merkmal der Welt geprogrammiert. Jetzt, man kann nur ein Welt speichern und laden, aber in der Zukunft, können wir das ändern. Deutsch ist meine zweite Sprache, also Entschuldigung für meinen schlecten Deutsch. Weil Wolfgange nur englisch sprechen kann, ich denke dass es besser ist, wenn wir auf Englisch schreiben. 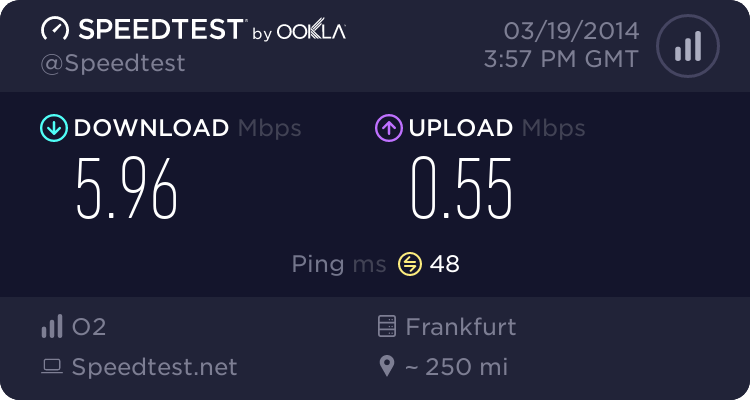 Ist es besser wenn ich meine Einträge übersetzen? Ich frage mich auch ob es besser wäre, wenn wir eine Deutsche Beschreibung von diese Projekt haben. Was denkt ihr? Homebrew Applications and Games don't support Download Play, as this would require the usage of a DS Phat/Lite with FlashMe installed (because the Binary to be sent has to be signed with a certificate). There are very few Applications for DS that allow Multiplayer and/or sharing of data using local WiFi (NiFi). GameYob for example allows for buggy Multiplayer sessions using NiFi. DS-Download play (Where you upload the game wirelessly to another DS) technically doesn't work, but you can still play with only 1 flashcart and 2 DS's if you load up MineDS and then pull out the flashcart and put it into the other DS (Don't worry, it shouldn't damage anything since MineDS should be fully loaded into the DS before you pull it out).